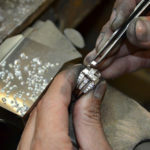 We are looking for a Bench Jeweler to join our talented staff of professionals in our growing estate jewelry department. 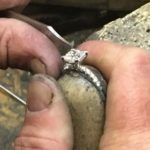 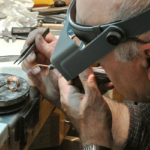 As the Bench Jeweler, you will assess and intake Estate Jewelry product, not limited to but including karat gold/platinum and gem/diamond setting for fine repairs by demonstrating excellent skills and workmanship. 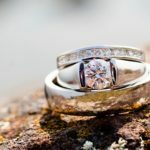 You must also be well-spoken, able to communicate well with professional sales and support staff, as well as with customers, clients, and manager. 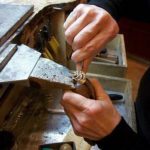 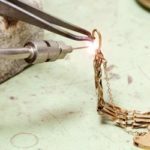 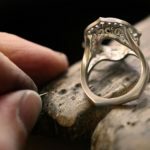 •Must demonstrate the ability to work quickly and precisely with a wide range of jewelry manufacturing tools, machines, and equipment necessary for precious metals assembly and restorations.